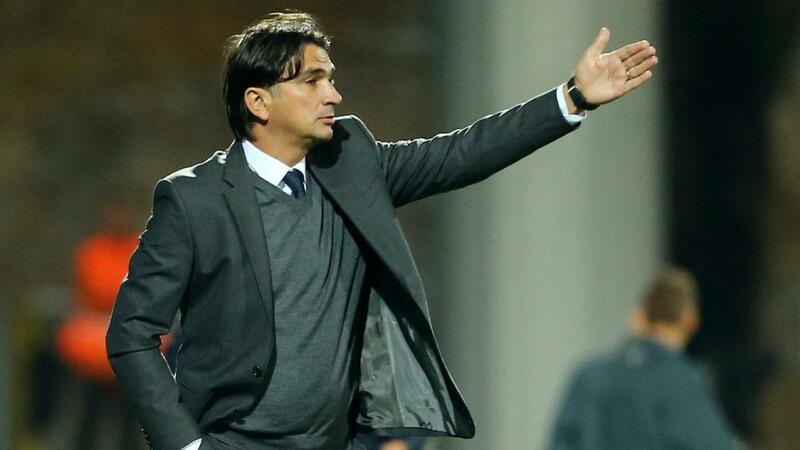 Will Zlatko Dalic point Croatia towards victory when they face Hungary? Dan Fitch fancies Hungary to find the net against a Croatian side struggling to keep clean sheets, as he previews all the Sunday action from the qualifiers. "The Croats have conceded in eleven of their last twelve matches." Kazakhstan pulled off a shock in their Group I opener against Scotland and now have the chance to do likewise when they host Russia on Sunday. Russia lost their first game away at Belgium, which was their third successive away defeat. Though Russia are on a poor run, their losses have all come against far superior opposition to Kazakhstan. Back class to tell and for Russia to win at [1.89]. Croatia had to come back from going a goal down to defeat Azerbaijan 2-1 on Thursday. Even when reaching the World Cup final this summer they found clean sheets hard to come by and that could be key to finding some value from this match. The Croats have conceded in eleven of their last twelve matches. With Hungary finding the net in seven of their last eight outings, both teams to score could land at [2.1]. Group G looks wide open and Israel's home form could give them a chance of challenging for the automatic qualification spots. Their draw with Slovenia on Thursday stretched their unbeaten home run to four matches (W3 D1). Austria have the greater talent in their squad, but got off to a rocky start to their qualification campaign, when they lost at home to Poland. This is another match where both teams should score and the bet is available at [2.0]. Belgium claimed three points from one of their most challenging fixtures in Group I, when they beat Russia 3-1 at home. Cyprus also won, but as their victory came against San Marino and was only their second in the last 14 games, it's unlikely to count for much against a team as good as Belgium. The Belgians won both halves against Russia and at odds of [2.2], it's worth backing them to do so once more against Cyprus. Poland took charge of Group G when they won away at Austria, which was potentially their most difficult fixture in the qualification process. It was a timely victory after a poor run in which Poland had failed to win in six games (D3 L3). They will surely claim another win against a Latvia side that are without a win in nine (D5 L4). With little value to be found in the win markets, instead look towards Krzysztof Piatek to add to his tally of two goals in three caps for Poland at [1.83]. The AC Milan forward came off the bench to score the winner against Austria and should be given a chance to start, after a season in which he's scored 19 Serie A goals. It's hard to see why Slovenia are odds-on favourites here. They have not won in seven games (D4 L3), with their last four games all ending 1-1. North Macedonia won promotion from League D of the Nations League and kicked off their Euro 2020 bid with a 3-1 home win against Latvia. Their price is big enough to see them available at [2.18] in the Double Chance market.